For the digital version of this book, please visit Amazon. Increase your level of performance on physical and mental tasks. 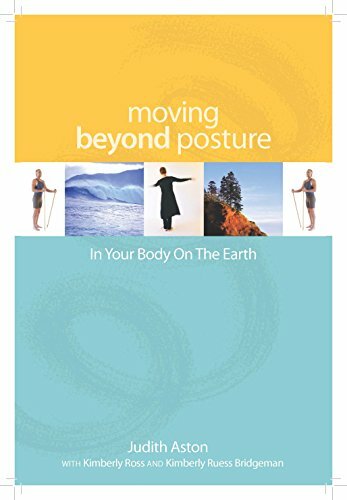 "Moving Beyond Posture is simply superb. This material needs to be taught everywhere from kindergarten to medical school. Life changing!" Christiane Northrup, M.D., OB/GYN and author of the New York Times bestsellers "Women's Bodies, Women's Wisdom" and "The Wisdom of Menopause"